Accumulate World Queen DECAY T.shirt, designed by homeless young people. 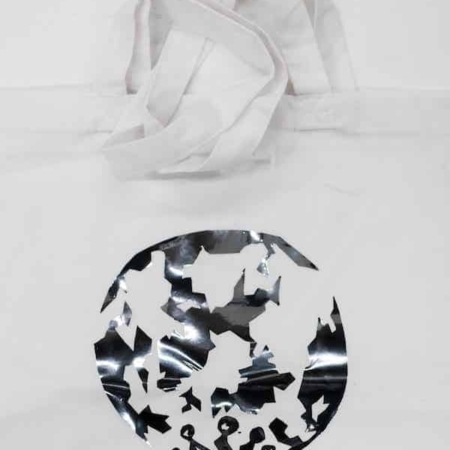 The Accumulate World Queen DECAY T.shirt is a special collaboration t.shirt between Accumulate and Hopeful Traders. Hopeful Traders is a social enterprise that designs and sell t.shirts with the profits going to charities and organisations supporting the homeless and those affected by mental health issues. This cool and funky World Queen DECAY t.shirt is made from a design that Deborah, an Evolve Housing resident, did on an Accumulate creative workshop. Profits from the sale of this t.shirt will be split with Deborah and Accumulate so that we can continue to provide creative workshops in hostels. 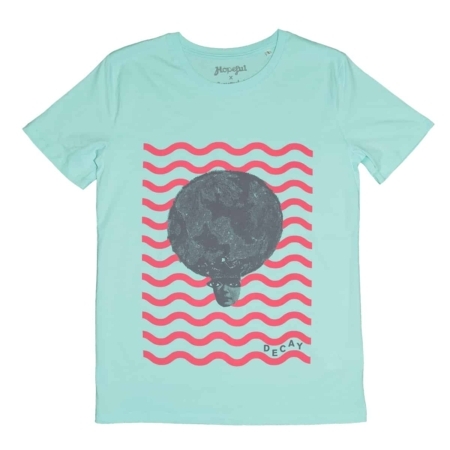 The t.shirt is turquoise, with a grey and red print, and is made from 100% fair trade cotton. £26.50 including all postage and packing to UK addresses.